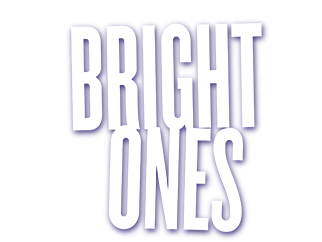 Did you know that tickets are already on sale for BRIGHT ONES? The film will be in theaters one night only, so tickets are limited. Don’t miss out on your chance to experience BRIGHT ONES on the big screen! If you have a group of 10 or more people, our Group Tickets team can help. 1401 Earl Rudder Freeway S.
© 2019 Bethel Music Films. All Rights Reserved.